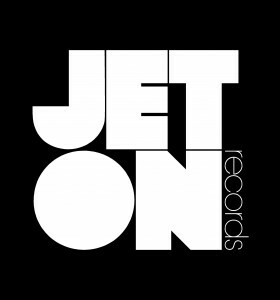 The hundred and seventh release of Jeton Records, originally based in Istanbul, owned and managed by Turkish Techno Player Ferhat Albayrak, welcomes About130, with Dance Like Paranoid EP. 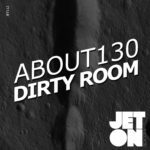 About130 aka Dominik Koniszewski is an upcoming producer from Bydgoszcz, Poland. 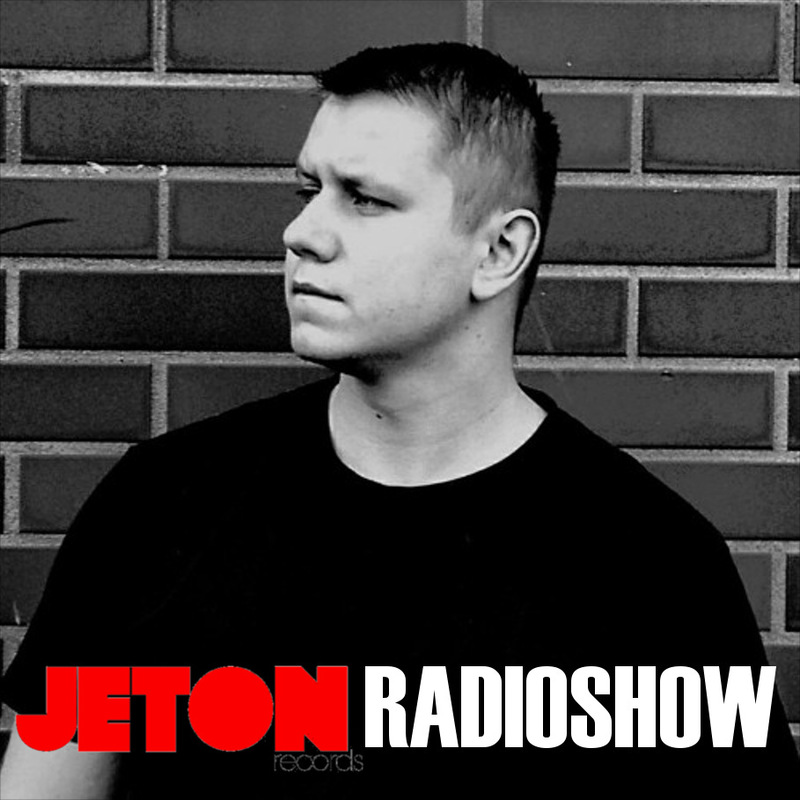 Label-head Ferhat Albayrak is a supporter of his music on his sets for a long time, specially his works on Tronic and rawthing. 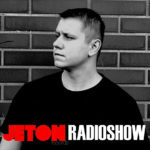 We are very pleased to have him on Jeton, with his raw influenced sound. 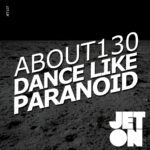 Name track of the EP Dance Like Paranoid packed with pummeling 909-led grooves, industrial beat drones, sub-quaking bass, and dark dub chords which occupy the frequencies all track long. A great groove stab takes it all track long. Second track Dynamics is a 909 exercise, sharp hats and claps form the percussion rack and a driving pump synth combines the groove. Last track Activation Code pumps the bassline, weird notes, pumping lows and razor rides makes it available for long sets. 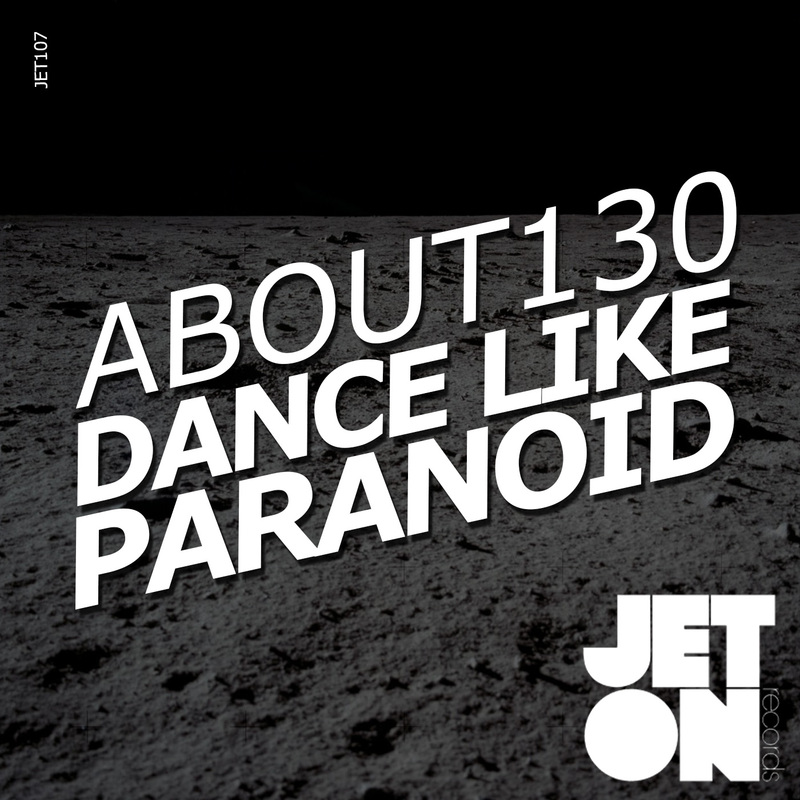 About130 – Dance Like Paranoid EP will be one of your weapons this summer, if you like raw, de-stressed material. Enjoy ! Eme Kulhnek – Great !! Thanks ! Riza Gobelez – Great Polyrhythms, thanks! Spartaque – Cool tracks! Will play! !